In his new role, Eddie Lee will focus on Revolut's expansion plans and build up its teams across the Asia-Pacific region. As UK-based fintech firm Revolut gears up to launch in Singapore in the coming weeks, it has appointed Eddie Lee, who previously led Uber Eats' Asia-Pacific operations, as a regional operations director for Asia-Pacific region. Eddie, who joined Uber in 2013, was most recently head of regional operations and head of strategy for Uber Eats in Asia-Pacific from October 2017 to July 2018. After the ride-hailing firm’s exit from Southeast Asia last year, he continued to serve in the position for the wider APAC region. In his new role, he will focus on Revolut's expansion plans and build up its teams across the APAC region. Besides Singapore, Revolut plans to launch in Australia and Japan by the first half of this year and wants to build up its talent pool in the region. Eddie’s appointment comes as the fintech firm is gearing up to launch in the island country, its debit card offerings in beta in the "next couple of weeks". 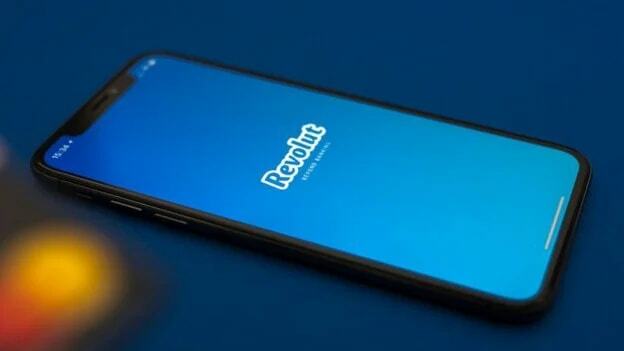 The Singapore launch will mark Revolut's long-awaited debut in Asia. Eddie’s appointment is one of the several top-level hires Revolut has made recently to further its global expansion. These include the appointment of Soups Ranjan, former Director of data science and risk at Coinbase, who was named Revolut's Director of financial crime risk, as well as Andre Mohamed, a co-founder of stock trading app Freetrade, who was brought in as Director of wealth and trading product. Setting up their APAC headquarters in Singapore and developing new product lines would help the “banking challenger” bring in more tech-related jobs into the island country. By the end of 2019, the company is planning to double its workforce from the current total of 750 to about 1,500. Jack Ma’s endorsement of a 12-hour workday: Blessing or curse?